We help push your business to new heights. The competition is tough and the online market is getting more complex. You need to gain a sure advantage to stand out and stay on top. How about a next-level website custom built for you – by professionals? Denverdata Web is ready to take on the challenge. At Denverdata Web, we understand what you need. You’ve been looking for the most effective website solutions for a long time and you’re tired of wasting resources on strategies that don’t work as expected. Well, we’ve got something to cheer you up. Our web marketing services will put your brand in the spotlight. Find out more about our solutions! We serve up beautiful website designs with interactive features that will take your business to the next level. 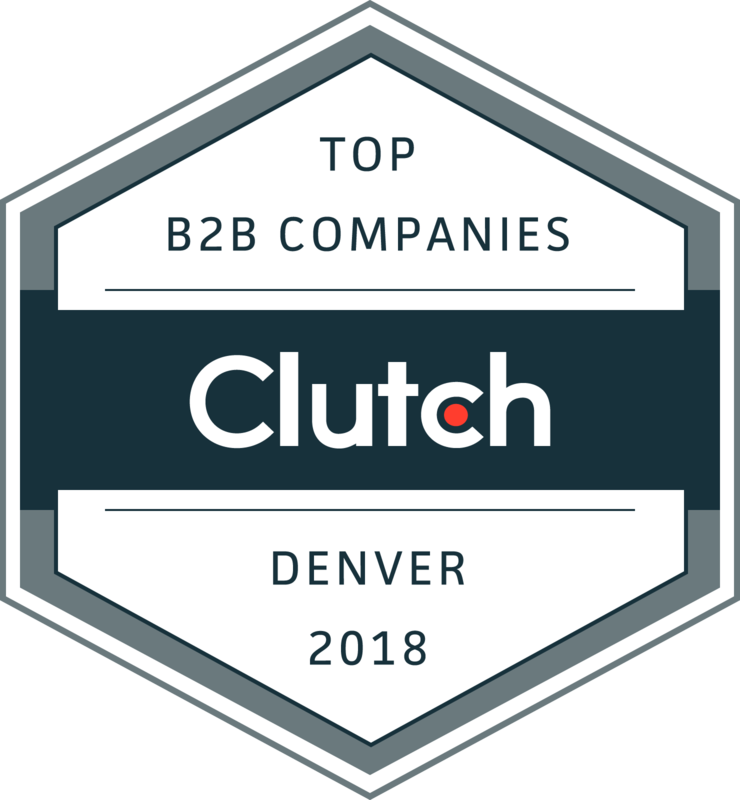 Our premier web services make us a clear choice for top businesses in the Denver metro area and internationally. We are experts at Web Development. We deliver custom interactive features that make you look awesome. Our expertise in the world's most popular content management platforms puts you in the driver's seat like never before! I have worked with Denverdata Web for years. They are great to work with. Knowledgeable, dependable, and expert in many fields across the Web and data spectrum. 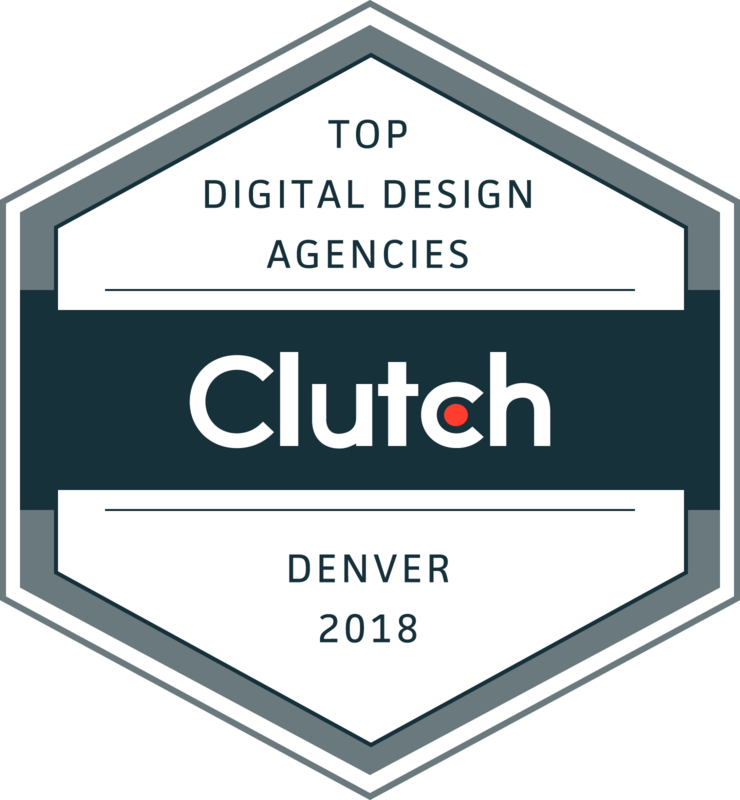 I heartily endorse Denverdata Web! Denverdata Web has been a great consultant and resource for helping ArcWest Architects tailor our website. 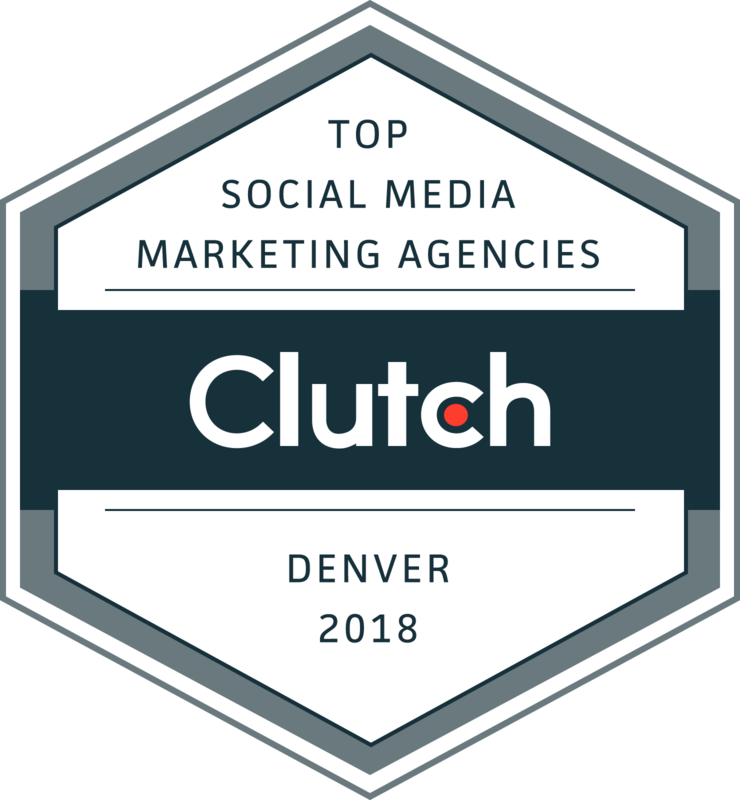 Our goal has been to make the website attractive, eye catching, easy to navigate and let’s not forget about SEO (Search Engine Optimization) to gain more traffic … Denverdata Web has delivered. The team is responsive and easy to work with - We appreciate all their support! I would highly recommend Denverdata Web to anyone who needs to direct traffic to your web site. They have listened to us, given us feedback, educated us, and have been very responsive in helping us target the type of businesses we prefer coming to us for their signage needs. In a time when SEO is so important, it is conforming to work with such a team of experts. The simple fact is: "these guys know their stuff!" Let's Talk. We Love to Talk.